It’s that magical time of year again: income tax time! If you’re a small business owner, an entrepreneur, or self-employed, you’ll be forcing yourself to gather receipts, accounts, Post-it notes with IOUs on them, paperclips, etc. Do you know about all the tax credits that you might be eligible for? We’re not just talking about U.S. individual tax returns and credits, but also business tax returns and credits. These tax credits can help your business grow more. There are many new tax cuts and it’s vital for the future of your enterprise that you take advantage of as many of them as you can. You’ll need to talk to your accountant or tax adviser for the best and most accurate advice, but we’ve gathered a few of the most common tax breaks here. Start-ups can deduct $10,000 from their tax liability for their start-up expenses. 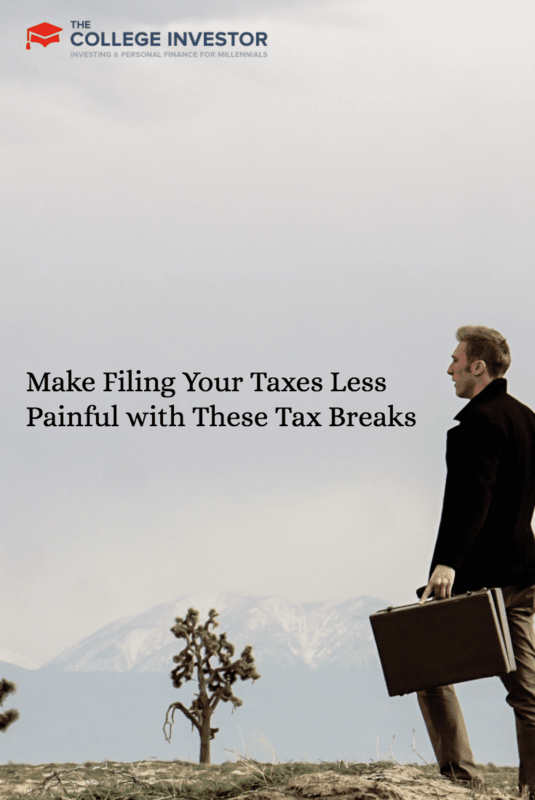 Small enterprises that provide healthcare coverage to employees or themselves can get tax breaks. The business must pay at least 50% of the employees’ insurance premiums. Visit the website of the National Federation of Independent Business to use its tax credit calculator to see what your tax incentive might be. Businesses can apply tax breaks for up to five years. If you’ve done well in the last five years and you’ve filed taxes, you can get refunds on taxes that you paid up to five years ago. Businesses can now write off more of the costs associated with new equipment and software. If you buy, finance, or lease a piece of equipment, you can deduct its full purchase price from gross income. This particular break was brought in to encourage businesses to invest in themselves more. Small businesses can give employees up to $245 per month in tax-free travel permits or passes. They can also give out the same amount per month for tax-free parking. These payments aren’t wages, so aren’t liable to federal employment taxes. The IRS doesn’t come down on you like a ton of bricks if you file a home deduction. You have to follow the rules and regulations, but if you’ve got a room or two that are used exclusively for your business, then you can file those deductions. You can write off these expenses, among others: insurance, depreciation, mortgage interest, home maintenance, real estate taxes, and utilities (including internet). Cellphones are used more than landlines, which makes them tax-deductible. If you use your personal cellphone for business around 40% of the time, it’s eligible. If your small business supports the advanced education and training of your staff, by paying fees or buying books and equipment, you can deduct up to $5,250 per person from your taxable income. If you employ your children in your small business, you could deduct around $6,000 from your liability. However, the child must be doing a real job — one that you’d genuinely pay someone else to do — and actually turn up and really work. There’s also a collection of itemized deductions — too many to list in full here, but make sure you ask your tax adviser about them. Start off with credit and debit card convenience fees, tools and supplies for your business, membership fees to professional societies, business liability insurance premiums, passports or visas for business trips, gift expenses, and even subscriptions for trade magazines.